Hanover, March 23, 2016. Telematics provider LOSTnFOUND is integrating Continental's tire pressure monitoring system ContiPressureCheck into its existing telematics system. 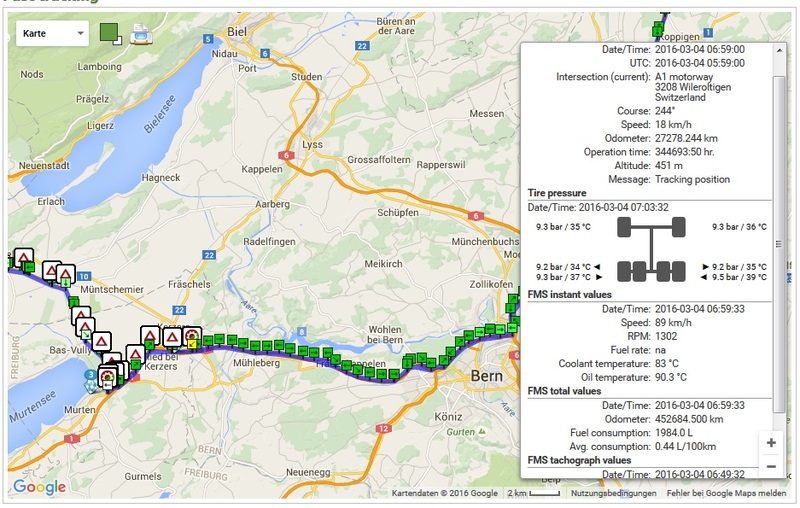 As part of the collaboration between the two companies, the tire pressure and temperature data collected in real time by ContiPressureCheck is shown on the LOSTnFOUND user interface. Thanks to the telematics system's network connection, the values measured can be received on mobile devices. Telematics provider LOSTnFOUND is integrating ContiPressureCheck in its existing telematics system, thereby enabling connected tire pressure monitoring. "The integration of the ContiPressureCheck data in the LOSTnFOUND telematics system allows us to implement connected tire pressure monitoring. This in turn allows us to make the process of checking the tire pressure transparent for both drivers and fleet managers, as well as to simplify the technical monitoring of the tires. If the measured value deviates from the specified value, the system immediately sends a warning via e-mail or text message, so that prompt measures can be taken to resolve the problem and restore the correct tire pressure. This helps to avoid costs and time-consuming breakdowns," explains Hartwig Kühn, ContiPressureCheck manager at Continental Hanover. 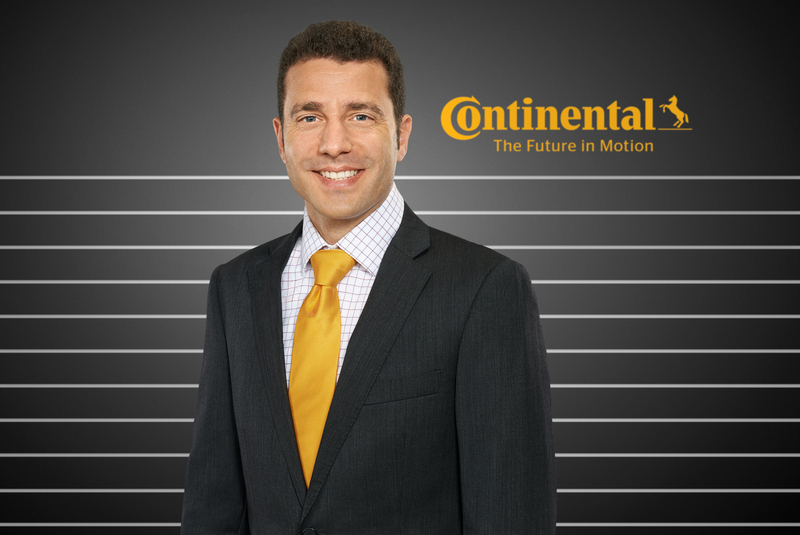 Hartwig Kühn, ContiPressureCheck manager at Continental Hanover. LOSTnFOUND offers the integrated telematics solution under the name "ConnectedTyre" and, thanks to ContiPressureCheck, presents its customers with an efficient solution that optimizes both fuel consumption and the service life of the tires, thereby reducing the fleet's operating costs. "In tests on our test track, we were able to show that fuel consumption over 100 kilometers increases by 0.7 liters when the tire pressure is just 2 bar too low. 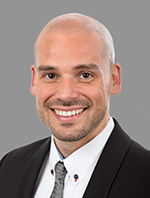 According to our assessments, a large proportion of trucks on the roads are currently driving with tire pressures that are, on average, 12 percent too low," says Hartwig Kühn. ContiPressureCheck monitors tire pressure constantly using sensors positioned directly inside the tire, thereby helping to maintain the ideal air pressure. At the correct tire pressure, rolling resistance and tire wear are reduced, increasing the tire's service life and maintaining its capacity for retreading. This way, ContiPressureCheck makes an important contribution to sustainability as well as increasing passenger safety.